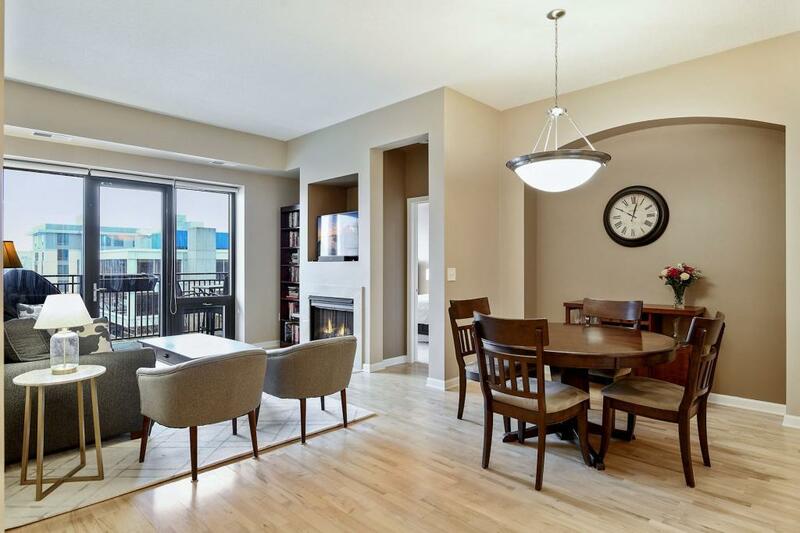 Luxurious and convenient urban living at Grant Park! 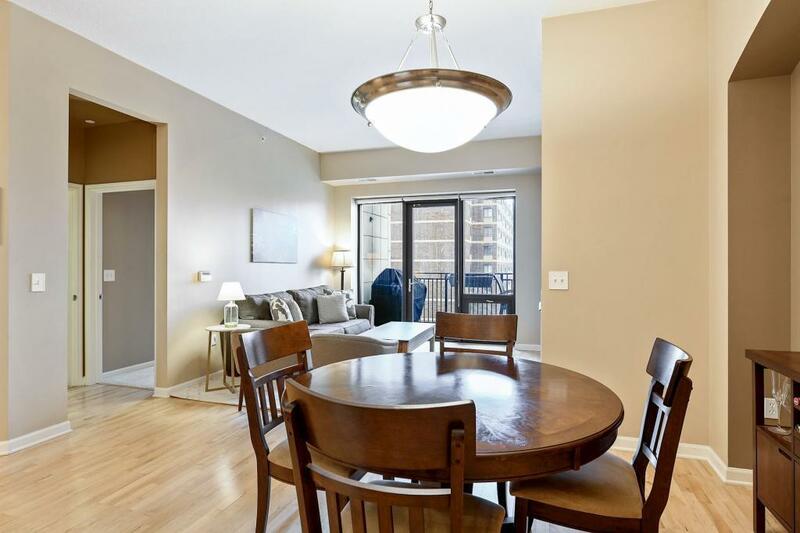 Fresh and clean 2 bedroom, 2 bath condo with bright maple floors, open kitchen with silestone counters and ceramic backsplash. 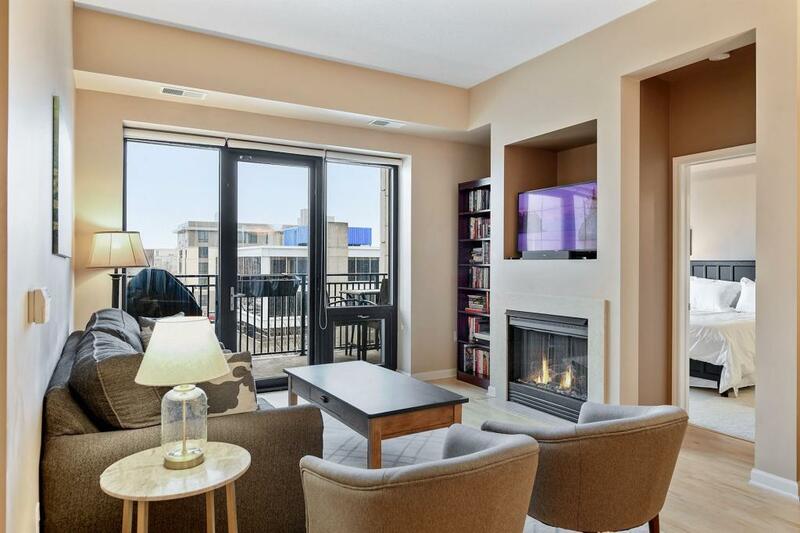 Living area has gas fireplace and opens to a balcony with gas grill. the master suite has a private ceramic bath with separate tub and shower and a generous walk-in closet. 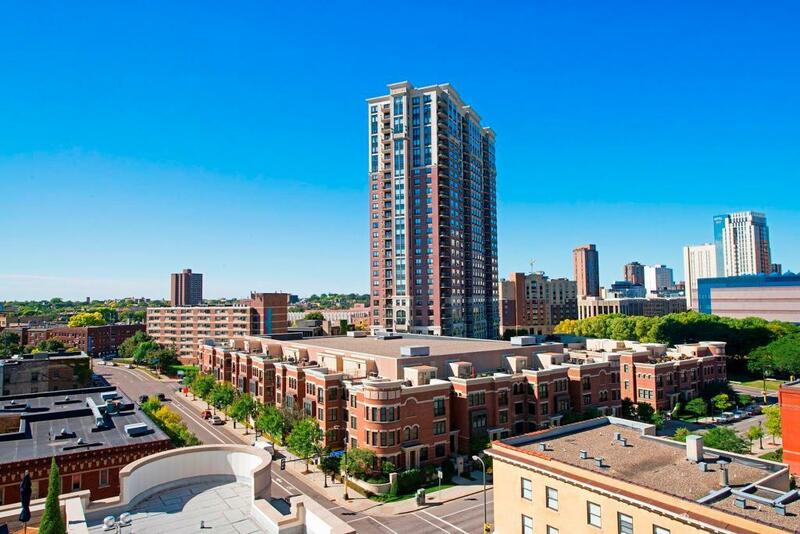 All with Grant Park's extensive amenities and stellar location just a short walk to downtown restaurants, shopping, and entertainment destinations.